streams » Developer Team :: Best choice for developers! The library allows C# and VB.Net developers to create applications that play (including mixed audio data), record, edit and convert sound. Requirements: .Net Framework v2.0 or later (also supported in 3.0, 3.5, 4.0 and 4.6). 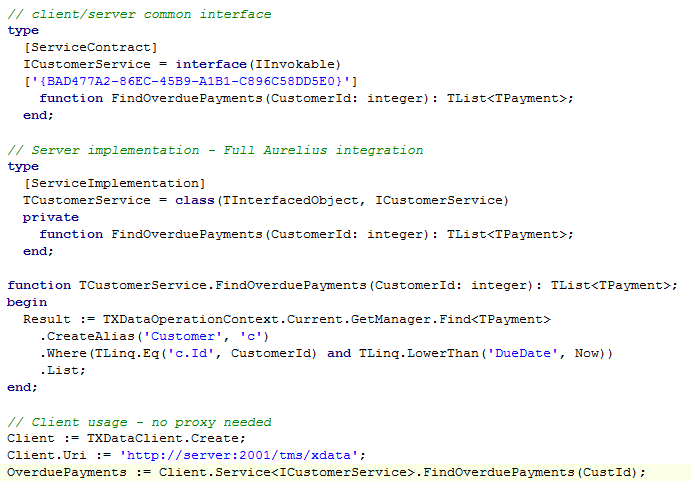 In .NET, compare words, strings, streams and files with a single line of C# or VB.NET code. Detects added, deleted, and changed lines. Recognizes code block begin and end tags. Case Sensitive or Insensitive Matches. Option to ignore horizontal and vertical white space differences . Ability to exclude textual differences by contains, starts with, ends with, or regular expressions. Output differences to CSV Streams and Files. Output differences to HTML Streams and Files. Output differences to Text Streams and Files. Works with .NET 3.5 or higher. 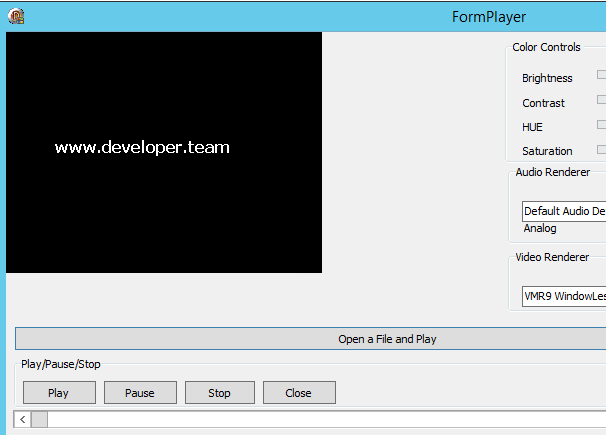 Video converter component for C#/.NET (wrapper for ffmpeg command line tool). Can convert video/audio files, transcode live streams, extract video thumbnails, apply watermarks to video, screen capture etc - everything that is possible with ffmpeg from the command line. Supports .NET streams for input/output (encode/decode without tmp files).